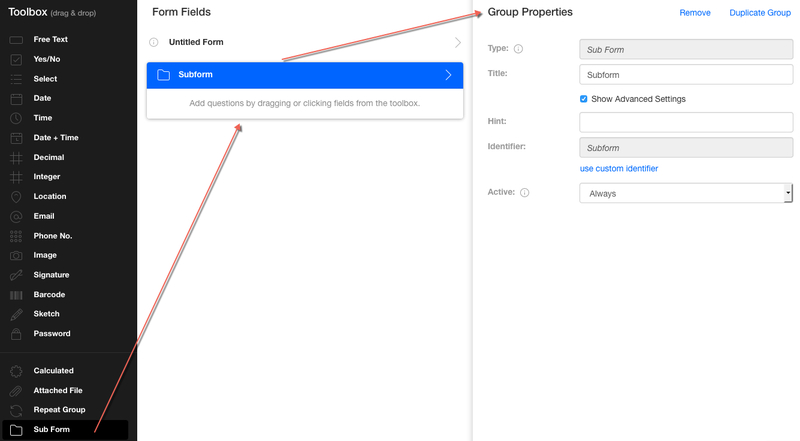 A subform allows you to group questions in different categories. This can be used to either break up a really big form or separate sections of a specific form. Click "View" and you're brought to a separate section in your form. This concludes our overview of the Subform. If you have any questions or comments feel free to send us a message at support@devicemagic.com or leave us a comment below.